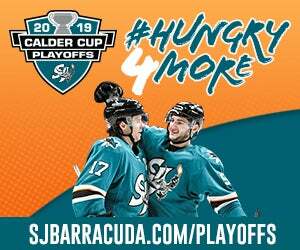 Tonight’s Matchup: On Friday, the San Jose Barracuda and Bakersfield Condors collide for the eighth of 10 matchups. 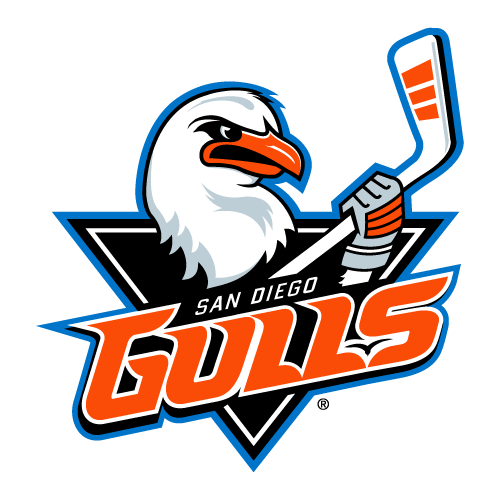 The Barracuda are 4-2-0-1 against the Edmonton Oilers affiliate this season and are coming off a 2-1 overtime win against the Condors in the last meeting on March 2 at SAP Center. 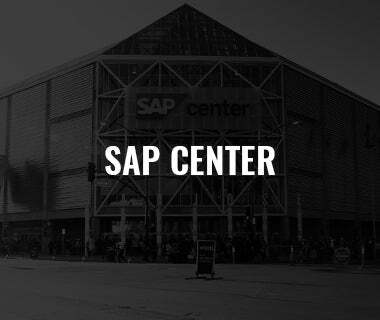 Let’s Go Streaking: San Jose is riding a season long four-game winning streak after Sunday’s 4-0 victory over the Cleveland Monsters in front of a franchise record 8,046 fans. 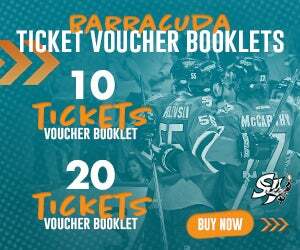 Sparkling Specialty Teams: The Barracuda have scored power-play goals in three of their last four games and four of their last six. 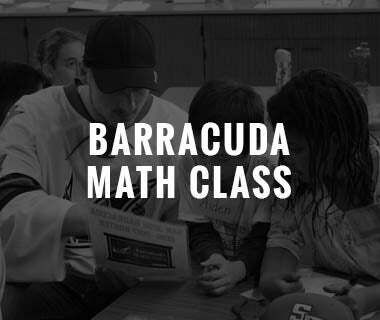 In two games against the Cleveland Monsters last weekend, the Barracuda went three for nine (.33%) on the man advantage. 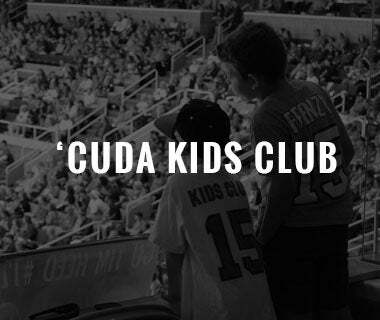 In addition to waking its power play, the ‘Cuda have killed 15 straight on the PK. The last time San Jose gave up a power-play goal was on March 23 at Bakersfield (L, 1-4). 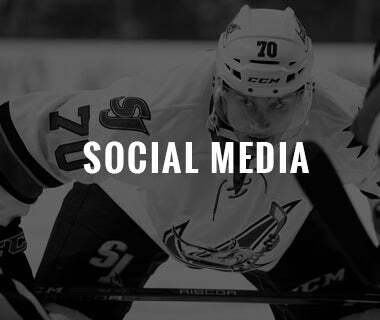 Big Mac: Barracuda Captain John McCarthy collected six points (three goals, three assists) in two games against Cleveland last weekend culminating in his first CCM/AHL Player of the Week nomination. 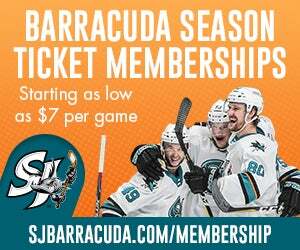 McCarthy helped lead San Jose to a 6-2 win on Saturday as he collected his first pro hat-trick (sixth in Barracuda history) and his first four-point night. 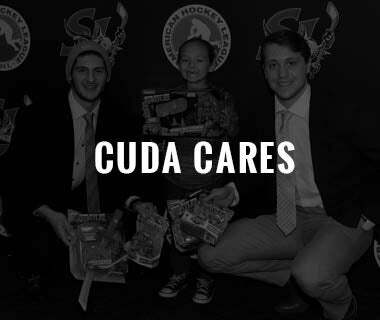 The Olympian ranks first on the ‘Cuda in plus/minus (+9), first in power-play goals (6), T-second in goals (10), and third in points (23). 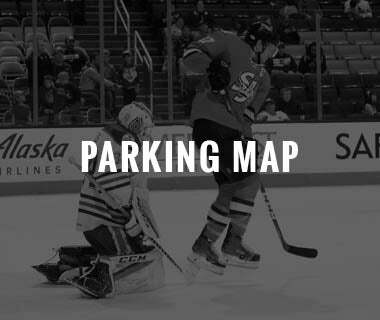 Heed Check: The Sharks assigned defenseman Tim Heed to the Barracuda on Friday. 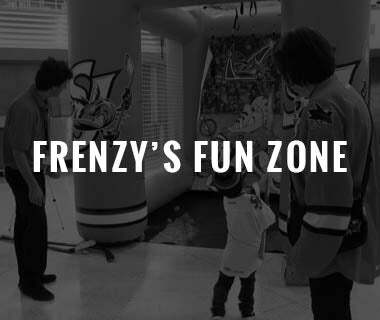 The 27-year-old has skated in 29 games with the Sharks this season, collecting 11 points (three goals, eight assists), and eight penalty minutes. 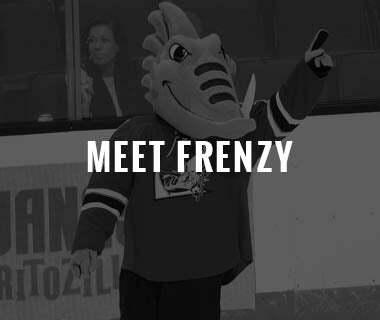 A season ago, Heed was named an AHL Second Team All-Star after finishing second on the Barracuda in points (56), first in assists (42), second in power-play goals (8), first in power-play assists (19), and T-third in game-winning goals (4). Rudy! Rudy! Rudy! 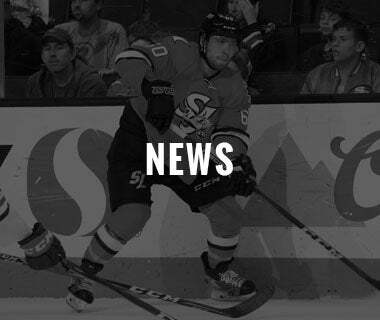 : Among first-year AHL players, Rudolfs Balcers ranks 10th in points (38), T-12th in assists (22), and T-13th in goals (16). 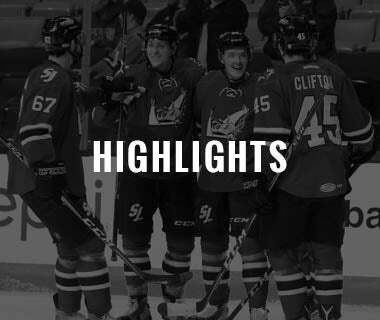 The Latvia native leads the Barracuda in points, assists, goals, and is T-first in game-winning goals (4). Balcers has goals in back-to-back games entering Friday's tilt. All-Star Antoine: In his fourth professional season, and first within the Sharks organization, AHL All-Star Antoine Bibeau is 18-11-2 in 32 games played with a 2.09 goals-against average and a .928 save percentage. The native of Victoriaville, Quebec is T-fourth in the AHL in shutouts (4), fourth in goals-against average, T-third in save percentage, and T-ninth in wins. Bibeau is riding a four-game winning streak entering Friday and is coming off a 23-save shutout.